From left: Matt Cooper of the Caribbean Hotel and Tourism Association, WPLG's Hunter Franqui, Chef Ralph Motta and Commissioner of Tourism Beverly Nicholson-Doty in Miami on Tuesday. 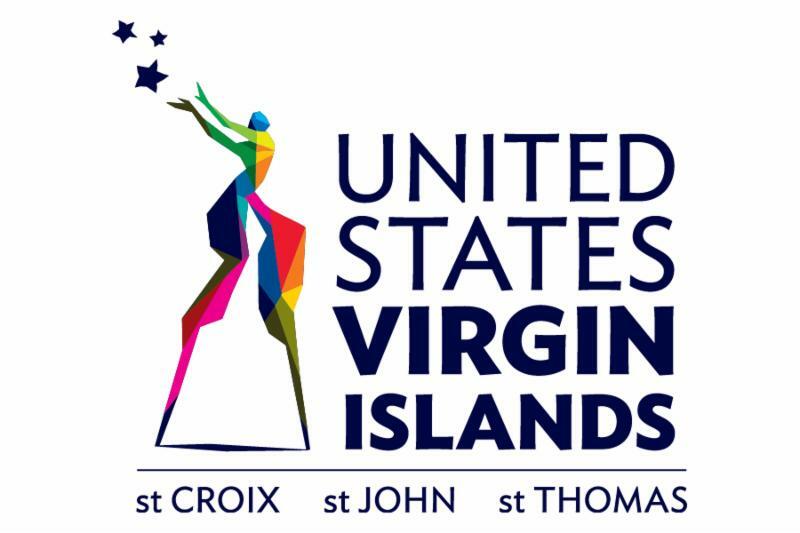 U.S. VIRGIN ISLANDS (May 25, 2017) - St. Croix chef Ralph Motta is the newest Culinary Ambassador for the United States Virgin Islands Department of Tourism. The Department announced that the executive chef of Motta Cuisine will represent the Territory at various in-market activations and events during the year to promote the USVI's exceptional culinary offerings. This week, Chef Motta appeared on camera preparing a dish for "SoFloTaste" on WPLG-TV (ABC in Miami), in advance of the Caribbean Hotel and Tourism Association's Caribbean305 culinary celebration, which will take place on Miami's Jungle Island on June 3. During the segment, Chef Motta, who appeared with Commissioner of Tourism Beverly Nicholson-Doty, offered host Hunter Franqui a taste of a modern twist on boiled fish. He prepared the dish with poached mahi mahi in a butter sauce with a cilantro-lime yucca purée, passion fruit glaze, sauteed broccoli and microgreens. Commissioner Nicholson-Doty said the Department was pleased the young Virgin Islander agreed to be an official envoy for USVI cuisine. "We're honored to have Chef Motta as a Culinary Ambassador. His incredible dishes speak for themselves, and he embodies what makes St. Croix's culinary scene so special - fresh farm-to-table and sea-to-plate cuisine, on par with and excelling beyond well-established culinary hot spots around the world." Chef Motta (right) chats with WPLG's Hunter Franqui at Miami's Zest restaurant this week. The self-trained chef , who earned a BFA in Painting from New York's Pratt Institute, brings an artistic flair to his cooking, often experimenting with a palette of new culinary techniques, serving up a fusion of American, Caribbean and French cuisines. He founded Motta Cuisine, a boutique catering company , in 2014. Recognized by Black Enterprise magazine "for disrupting the status quo and creating his own opportunities in the culinary world," Chef Motta was also named a BE Modern Man of 2015.